Daniel J.R. Grey, ‘“What woman is safe…?”: Coerced medical examinations, suspected infanticide, and the response of the women’s movement in Britain, 1871-1881’, Women’s History Review, Vol. 22, No. 3 (2013): 403-421. Few scholars have investigated infanticide in modern Britain. Still less work has explored the connection between feminist analyses of this issue during the 1870s—a time when child homicide was perceived as endemic—and its relationship to other, more well-known campaigns by the women’s movement that also focused on the double standard of sexual morality as embodied by law. This article re-evaluates the response to judicial treatment of infanticide issued by the feminist-led Committee for Amending the Law in Points Wherein it is Injurious to Women (CALPIW) and the Vigilance Association for the Defence of Personal Rights (VADPR). 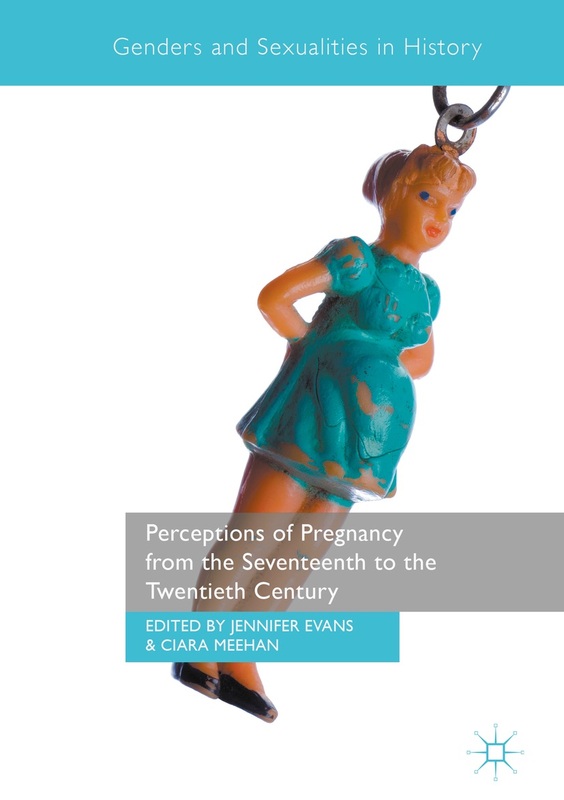 It argues that until a VADPR-sponsored civil damages case was defeated at the Court of Appeal in 1881, the feminist critique held the possibility of radically reshaping women’s medico-legal treatment in England and Wales. Its ultimate failure, moreover, explains the surprising absence of infanticide as a specific campaign issue for the British women’s movement from the 1880s until shortly before the First World War. This entry was posted in Britain and tagged infanticide. Bookmark the permalink.